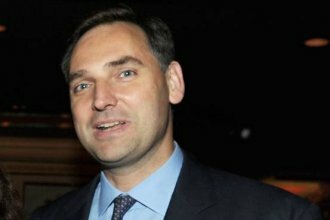 Citigroup Inc. named James von Moltke treasurer, effective immediately. Mr. von Moltke was previously global head of financial planning and analysis, a post he held since 2012. Mr. von Moltke joined Citigroup in 2009 as head of corporate mergers and acquisitions, working on such divestitures as the spinoff of life insurance business Primerica. He was previously with Morgan Stanley. Citigroup CFO John Gerspach said in a memo Thursday that a search is under way to replace Mr. von Moltke. 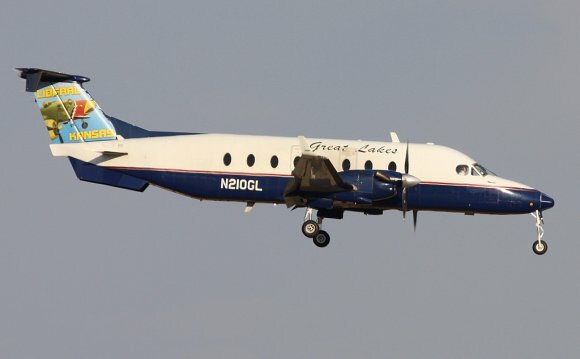 In March, the company said Treasurer Eric Aboaf was leaving to become chief financial officer of Rhode Island-based regional lender Citizens Financial Group Inc.
Great Lakes Aviation Ltd., a regional airline based in Cheyenne, Wyo. said Stan Gadek would be its CFO. He succeeds Michael Matthews who resigned. The company dodged bankruptcy earlier this year by securing $34 million in new financing, but included a going concern warning in its June 30 financial statement in which it reported $3.3 million in operating losses for the quarter, according to Dow Jones Daily Bankruptcy Review. Since 2013, Mr. Gadek has worked as a principal at TreadStohne Group LLC, a consulting and turnaround advisory firm, a role he’ll continue to hold as he works for Great Lakes, according to a filing. Mr. Gadek was at the helm of another troubled airline, Sun Country Airlines, when that company, embroiled in a Ponzi scheme created by then-owner Tom Petters, filed for bankruptcy. He served as chief executive there from 2008 to 2013. Vita Coco, a closely-held coconut beverage company named Armando Amselem its first finance chief. Mr. Amselem joins the New York-based company from PepsiCo Inc. where he was most recently general manager of Tropicana North America. During his 20-year tenure at PepsiCo, Mr. Amselem held senior level finance and management roles, including CFO of PepsiCo France from 2001 to 2005, according to a press release.